I just found this great deal. It's reduced from £11.00 to £6.00! You can get it from direct.asda.com with Free C&C. Uber-cool and super-soft, this pack of 2 pyjamas is perfect for their sleepwear collection. 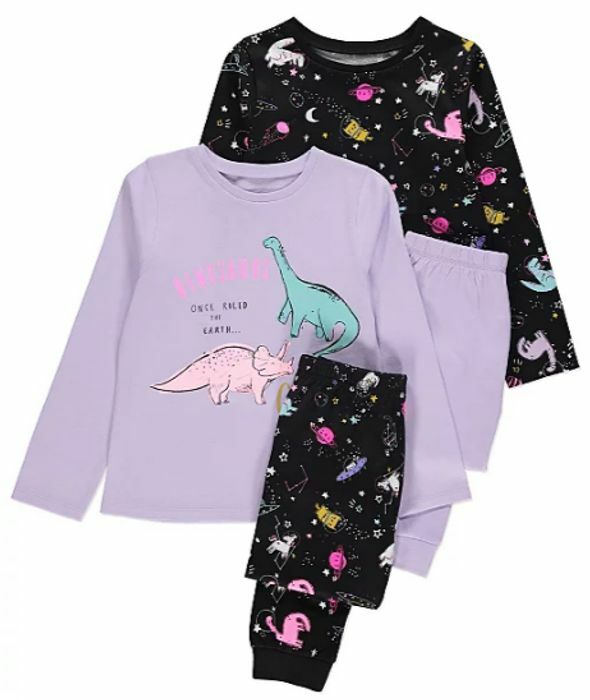 Mix and match the assorted designs to suit their mood, so no matter whether they’re off to a sleepover or having a well-earned early night, they can do it in awesome style. Available in different sizes. Amazing deal with excellent price! ordered thank you for sharing .